According to the Animal Cuts website, Animal Cuts is unlike anything out there. 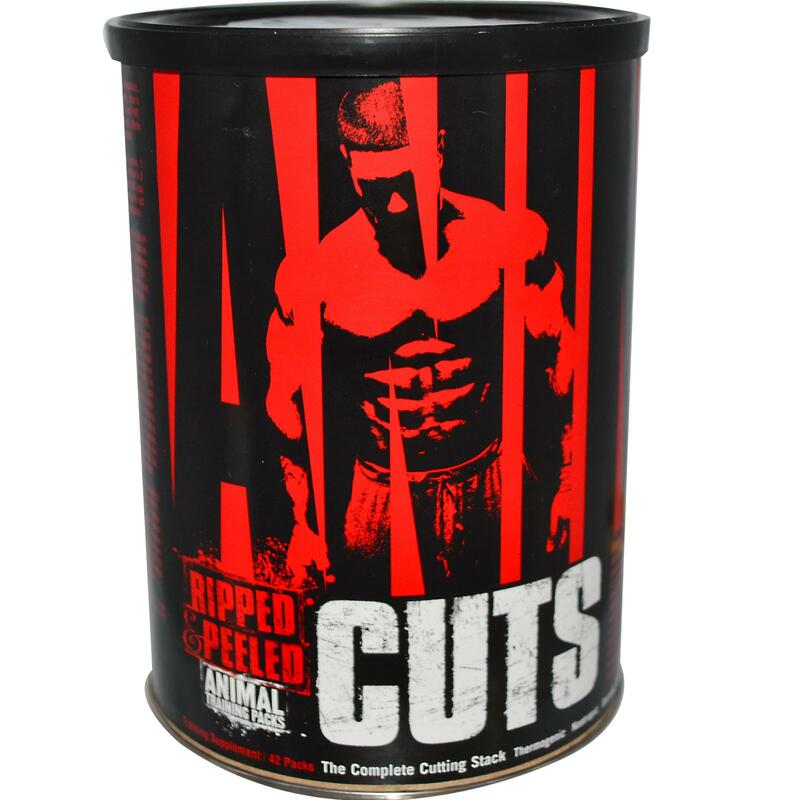 Unlike most conventional fat burners out there, Animal Cuts is more than just a thermogenic. It is the only comprehensive and complete cutting formula on the market. 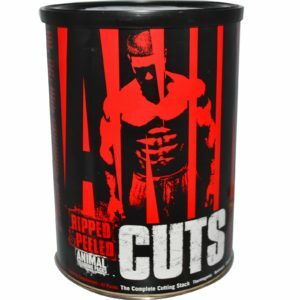 This Animal Cuts review will determine if and how Animal Cuts diet pills differ from other products and what you might expect from them. How much does Animal Cuts cost? The following is the (lengthy) list of ingredients, according to the Animal Cuts website. Synephrine One study performed in December of 2007 looked at the lipolysis (fat loss) effects of Satsuma mandarin orange (Citrus unshu Mark) peel on the fat cells of rats (I know, its always rats). These results suggest that the segment wall, an edible fraction, from Satsuma mandarin orange might be useful as a functional food, especially as a fat-reducing material ((J Nutr Sci Vitaminol (Tokyo). 2008 Dec;53(6):547-51.)). PEA (Phenethylamine) is an alkaloid that functions as a neurotransmitter in the brain. Some people call Phenetyhlamine The Love Drug because it is included in chocolate but the question arises as to the validity of that claim because Pheneythlamine is metabolized so quickly, its doubtful that any significant amount would reach the brain quickly enough to cause an effect. More human research is needed on phenethylamine. Carnitine is an amino acid which helps break down fats. Although Carnitine is included in many weight loss supplements, there is no clinical evidence that it contributes to weight loss. Gugglesterones are supposed to increase thyroid function to promote weight loss. However, studies have had varying results. Chromium Picolinate (chromium + picolinic acid) is pushed by companies as an aid to losing weight. It is known that small quantities of chromium are needed for glucose utilization by insulin in normal health, but deficiency is extremely rare in developed nations. Do you have a chromium deficiency? Probably not. However, some studies are finding that Chromium Picolinate reduces insulin resistance, thus leading to weight loss. Other studies claim to find the opposite. 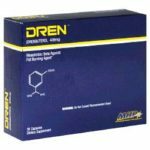 L-tyrosine has proven to contribute to the ability to work out more effectively and burn more calories. You guessed itthe amount of L-tyrosine in Animal Cuts is not disclosed. Green tea is a very effective ingredient in increasing metabolic function when used in the appropriate amount. However, Animal Cuts does not disclose how much green tea is contained in their formula. This long list of ingredients can be intimidating. Companies often include dozens of ingredients in microamounts so you think you are getting something different and effective. Dont be fooled. The proof is in how much of each ingredient is included. You will notice the ingredients in Animal Cuts are included in a complex. In other words, they dont want you to know how much of each ingredient is included in the formula. Therefore, it is virtually impossible for this Animal Cuts review to determine the true effectiveness of this product. A bottle of Animal Cuts diet pills costs around $30 and has 42 packs (servings). If you take the recommended 2 packs a day, one bottle will last you 21 days. While this isnt especially expensive for a diet pill, there is no way to know how effective it is (which essentially makes it infinitely expensive). You can find it on Amazon or GNC (more expensive). Take two Animal Cuts packs everyday for three consecutive weeks. Follow a cycle consisting of three weeks on and one week off. After your one week off cycle, you can repeat another three week on cycle until you reach your goals. Lets just say Animal Cuts marketing isnt your typical diet pill marketing. Their website uses any language you can imagine and doesnt apologize for doing so. They show pictures of bulging biceps, obviously catering to the teenage crowd. 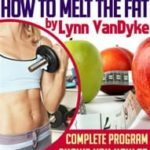 This Animal Cuts review finds that, despite their claims, Animal Cuts diet pills are really not that different from typical fat burners. Like so many other diet pills, Animal Cuts leaves you in the dark about how much of each ingredient is included in the formula. This is a tell tale sign that there is not enough of the proven ingredients to be effective. 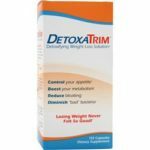 Try using a diet pill that is honest in the amount of each ingredient included. although it makes me sleepless due to guarana which animal cut includes, i enjoy doing sport in the effect of animal cuts.